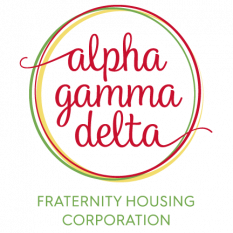 The Alpha Gamma Delta Fraternity Housing Corporation (FHC) was formed in 2010 by Alpha Gamma Delta. 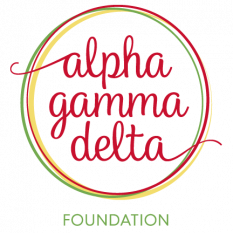 We exist to provide student housing exclusively for members of Alpha Gamma Delta. In our homes, traditions continue and new ones are born. They are warm, welcoming and allow each chapter to be the absolute best version of itself. After renting a chapter facility for several years, the FHC purchased a historic home in early 2018 for Zeta Zeta chapter at Worcester Polytechnic Institute. During the summer of 2018, the FHC conducted an extensive renovation of the property including new flooring, lighting, interior and exterior paint, furniture and the conversion of an adjacent lot to member-only parking. 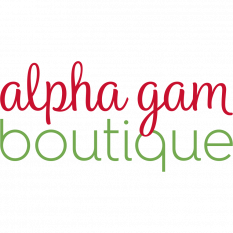 The new facility is close to campus, better suited for the chapter and prominently features the Alpha Gam brand throughout.